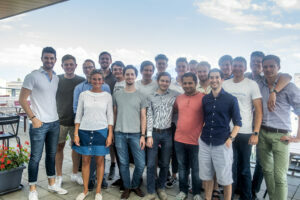 2018 has seen a busy summer so far for EuroTech’s aspiring entrepreneurs, with the Alliance’s European Venture Programme moving into its fourth round. 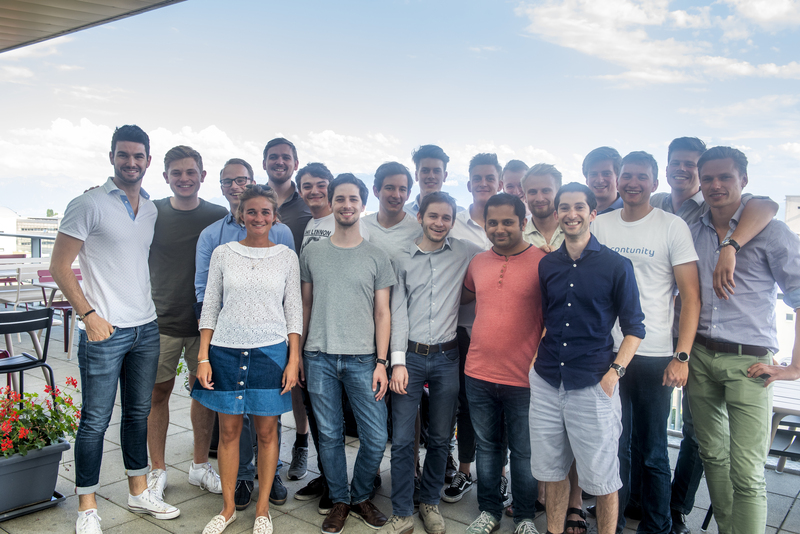 Kicked off with a week filled with case studies, project presentations, a pitching competition and company visits in Munich and Lausanne, this year’s EVP will wrap up with a series of similar activities in Copenhagen and Eindhoven in late August and early September. The European Venture Programme is the EuroTech Universities Alliance contribution to a more vibrant scene of scalable start-ups in Europe. The programme offers 20 young start-ups exclusive access to the entrepreneurship expertise and networking resources available at the four EuroTech Universities. The intensive 12-day programme takes entrepreneurs on a journey to four different ecosystems, where a mix of thematic workshops, company visits, and public pitching competitions will enable the startups to grow their business beyond borders. EVP started in 2015 as an Erasmus+ funded strategic partnership and supported participating start-ups in different areas such as Health, ICT, Agro/Food, CleanTech, Mobility and Energy. Browse a recent Innovation Origins article on the programme.